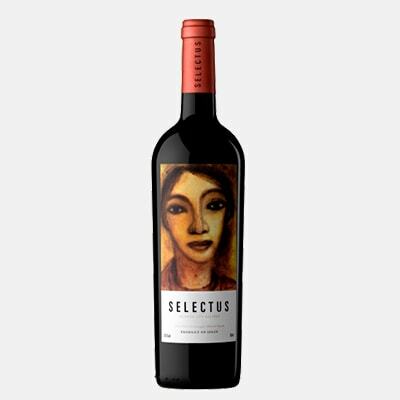 Selectus is a wine d´auteur, the apologee of Syrah, Cabernet Franc, Cabernet Sauvignon and Merlot, resulting from the selection of best bunches of each variety in a painstaking process involving both natural and modern technologies. Simply with airbags which put a slight pressure on the wines. The extracted “tear” wines go into new french oak barrels for malolactic fermentation and ageing. The subsequent blending occurs in french oak vats. Very few bottles of this splendid wine are released, and only of the year has been exceptionally good. 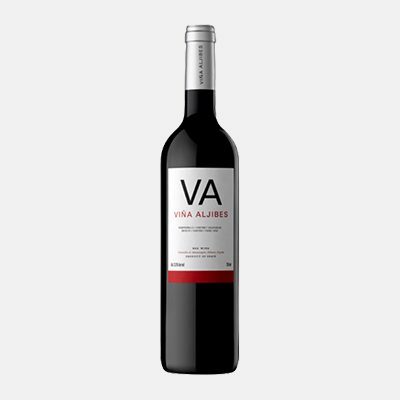 An exceptionally modern, powerful and spectacular wine, full-flavoured and sublime, it is exciting to the palate, and transmits sensations to all five senses. 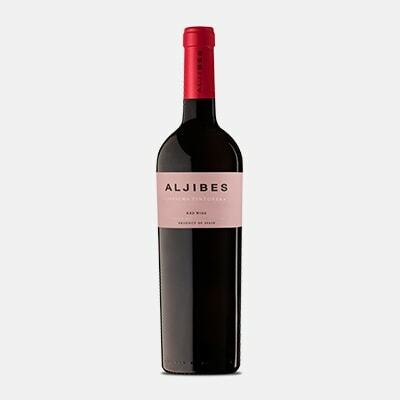 Respected designer Oscar Mariné created the label, dressing Selectus in a ground-breaking, elegant and balanced way-perfectly in tune with the wine it adorns. 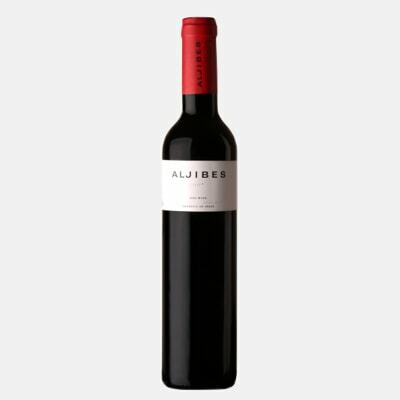 This red wine displays brilliant, deep cherry colour.